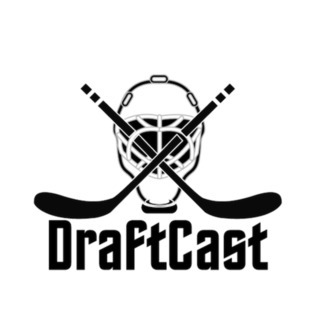 DraftCast will cover all the happenings leading to the 2018 NHL Draft in Dallas. 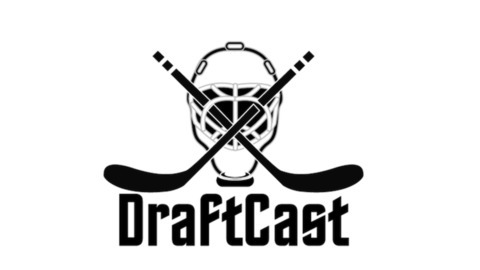 Adam and Mike review the 2018 NHL Draft, with a look at the surprises and the teams that got full value for their picks, and start the build toward the 2019 NHL Draft in Vancouver. The post Episode 36 appeared first on Wildfire Radio.